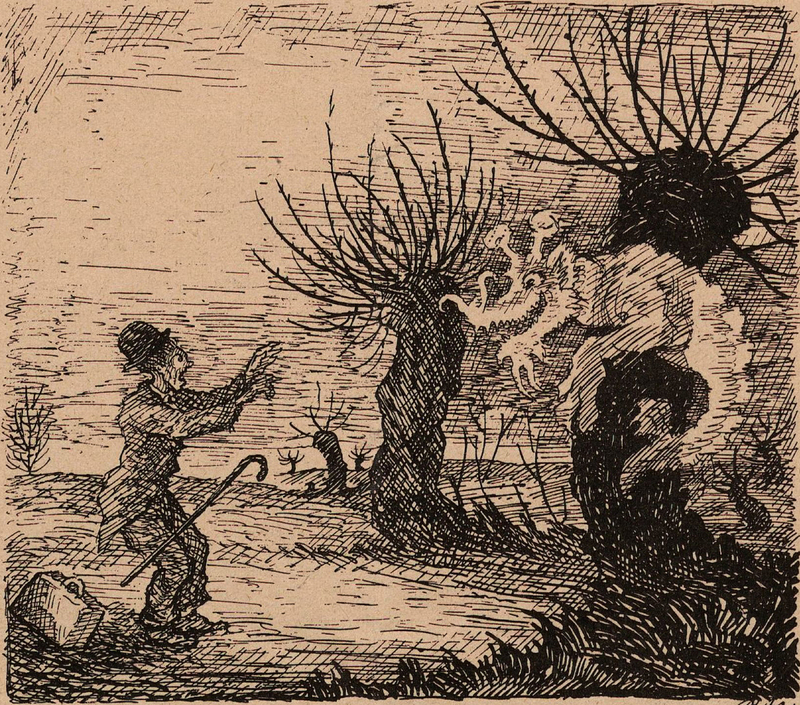 From Ovod, 1906. 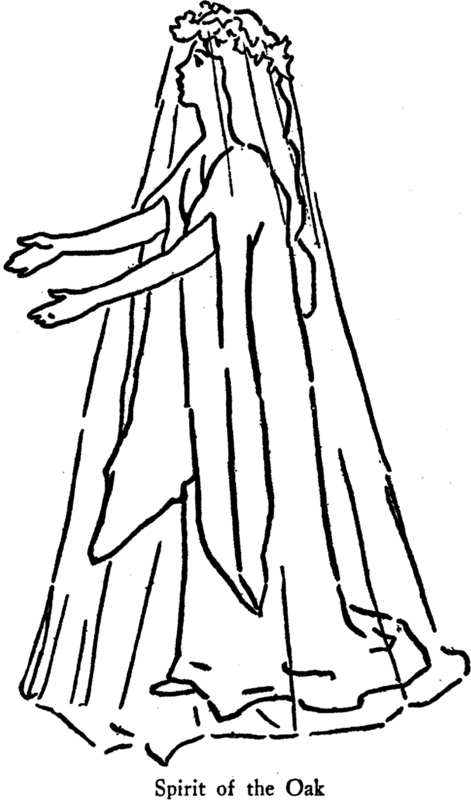 See How to Believe in Your Elf. 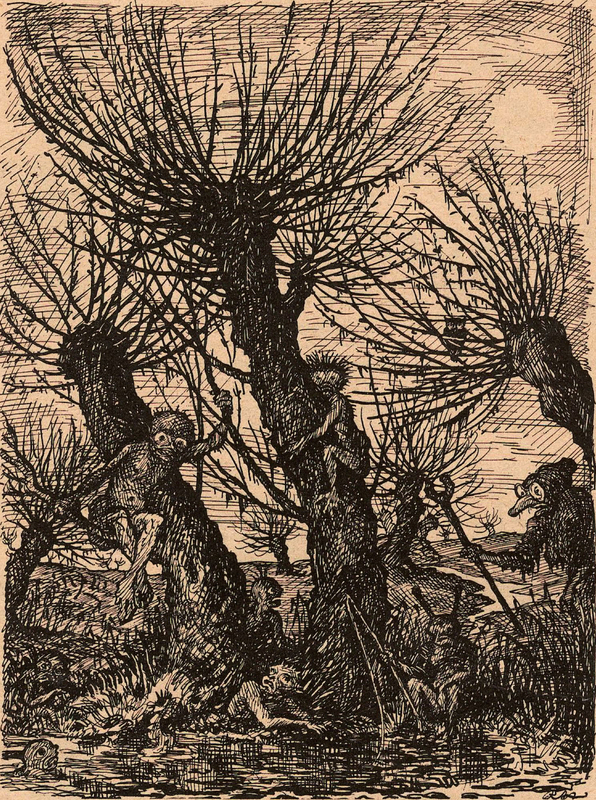 Spirit of the Oak. 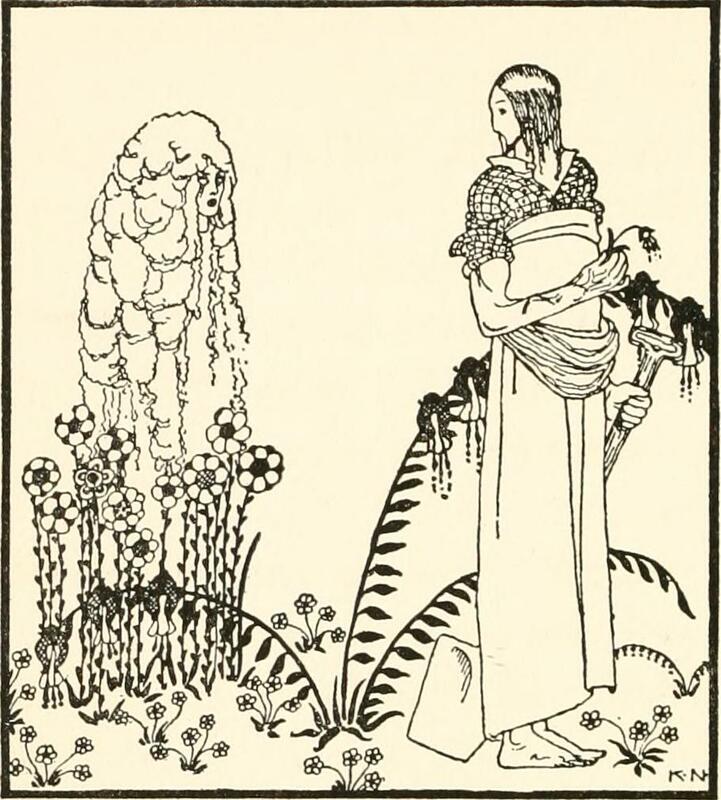 From Holiday Plays for Home, School and Settlement by Virginia Olcott, 1917. 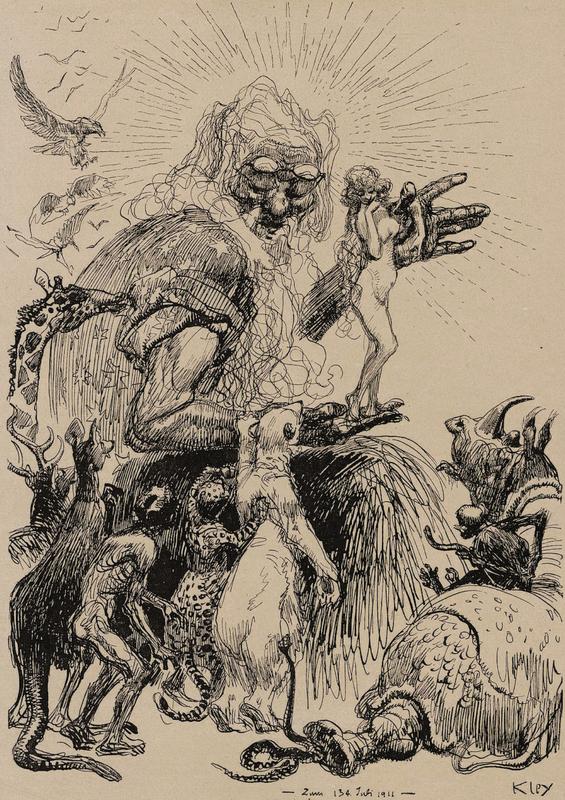 By Wilhelm Kaulbach. 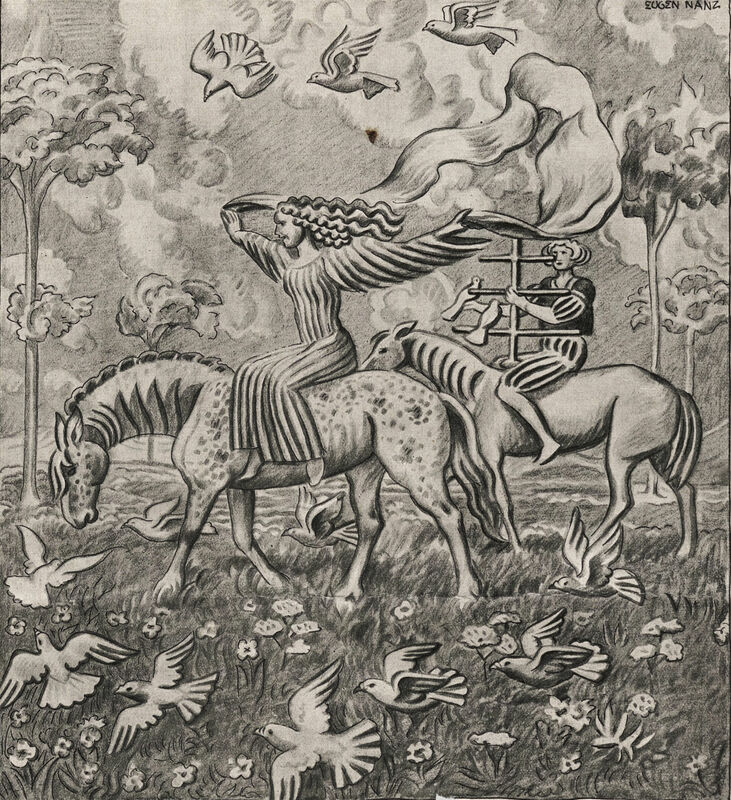 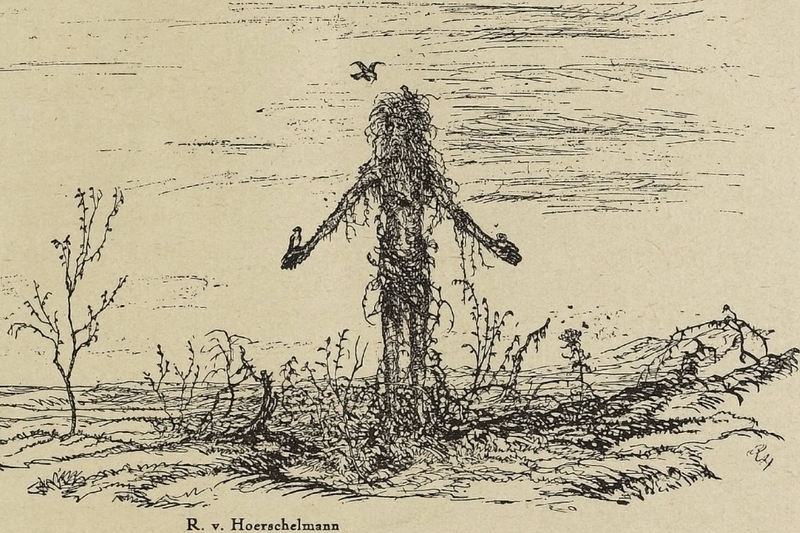 From Der Orchideengarten, 1919. 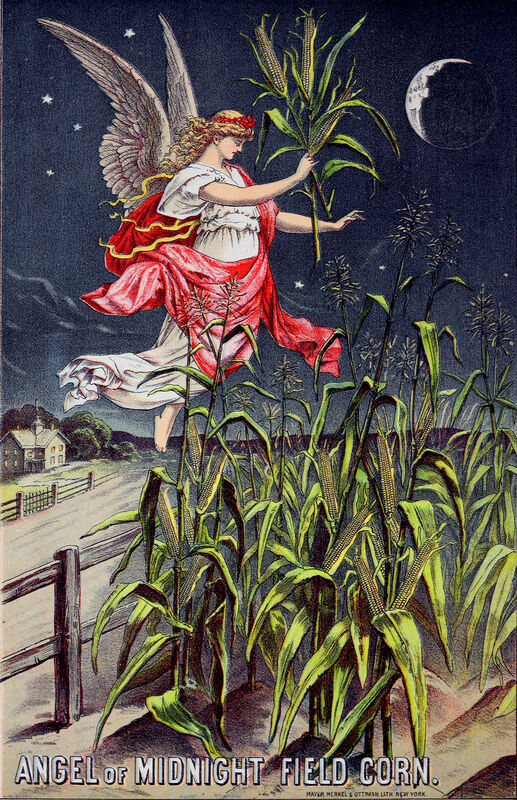 Here's the angel of midnight field corn, from Joseph Breck's Annual Descriptive Catalogue of Seeds, 1886. 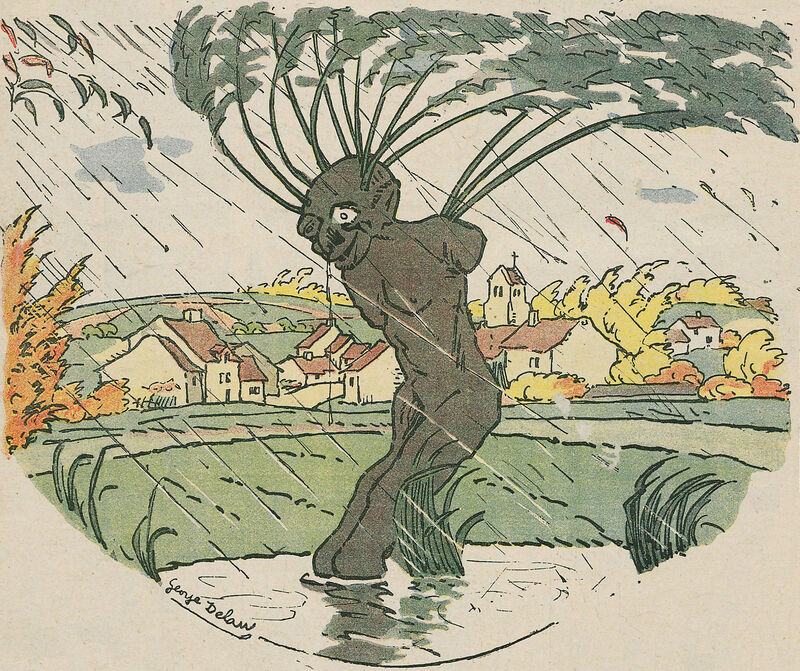 From Reinhardt und Seine Bühne, Bilder von der Arbeit des Deutschen Theaters by Ernest Julian Stern, 1919. 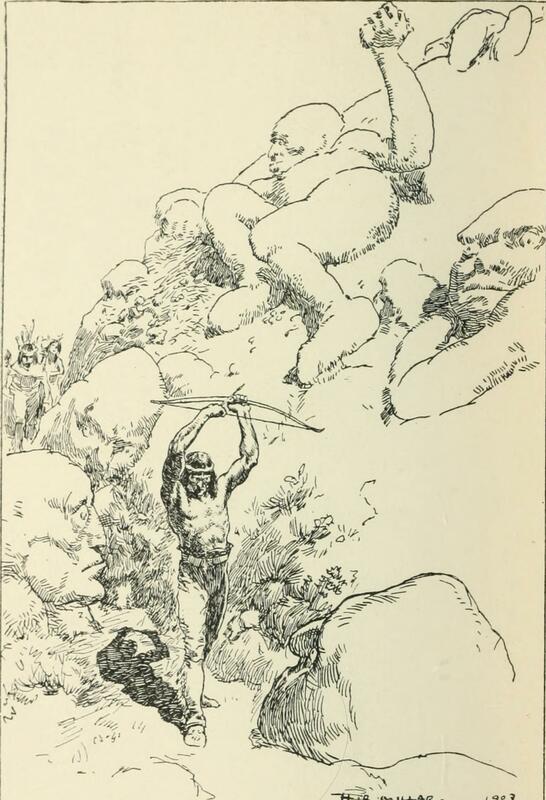 From The New World Fairy Book by Howard Angus Kennedy, 1904. 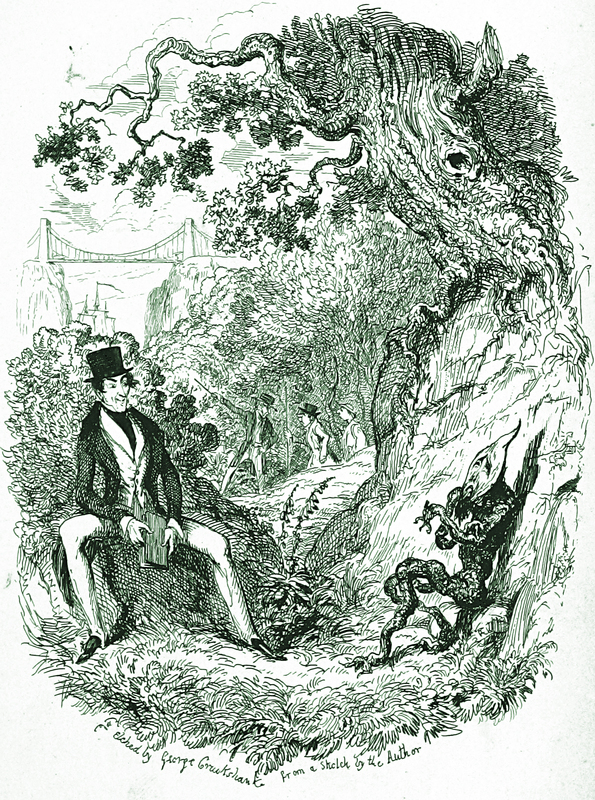 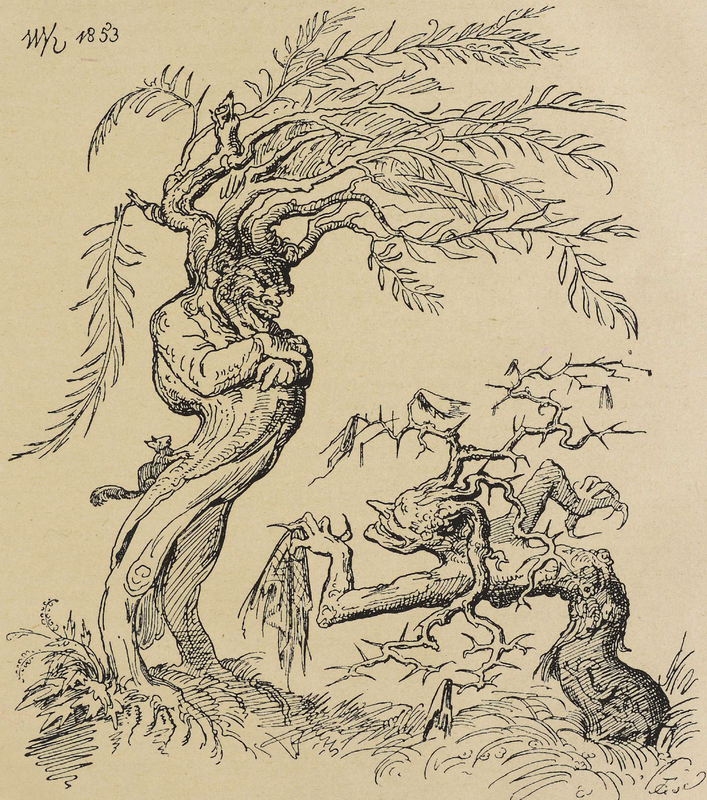 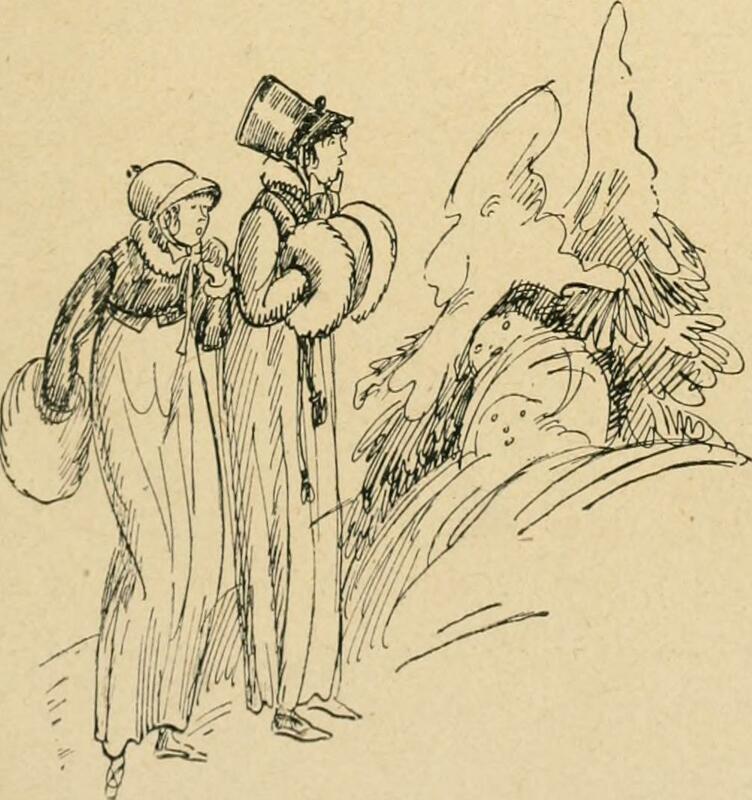 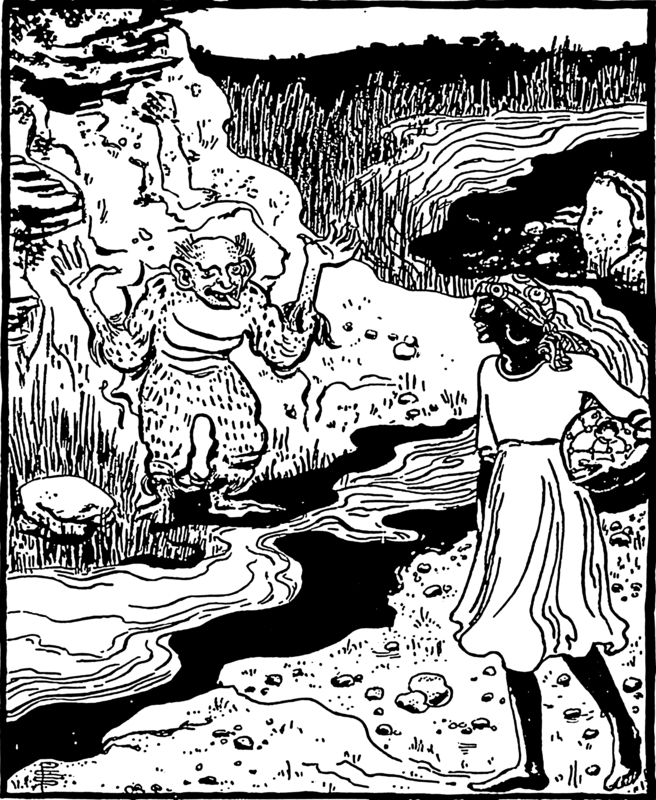 From The Little Old Man of the Wood, or, The Tale of a Comical Stick by Thomas Henry Sealy, 1839. 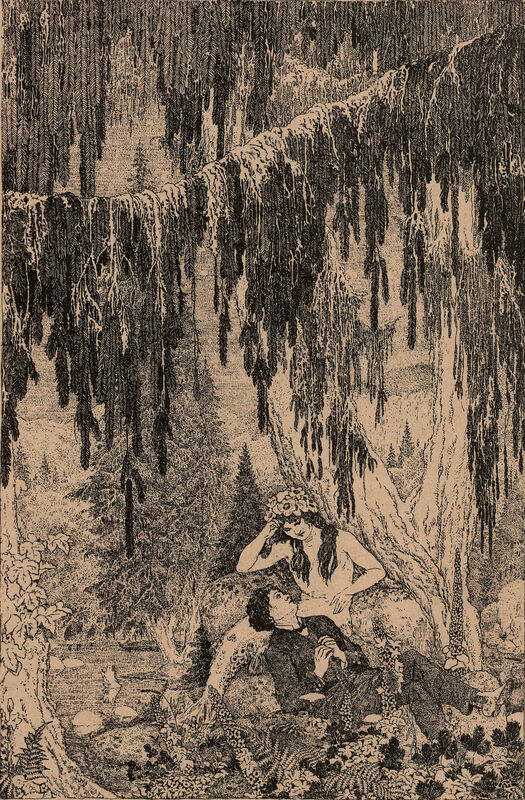 From East of the Sun and West of the Moon, 1922. 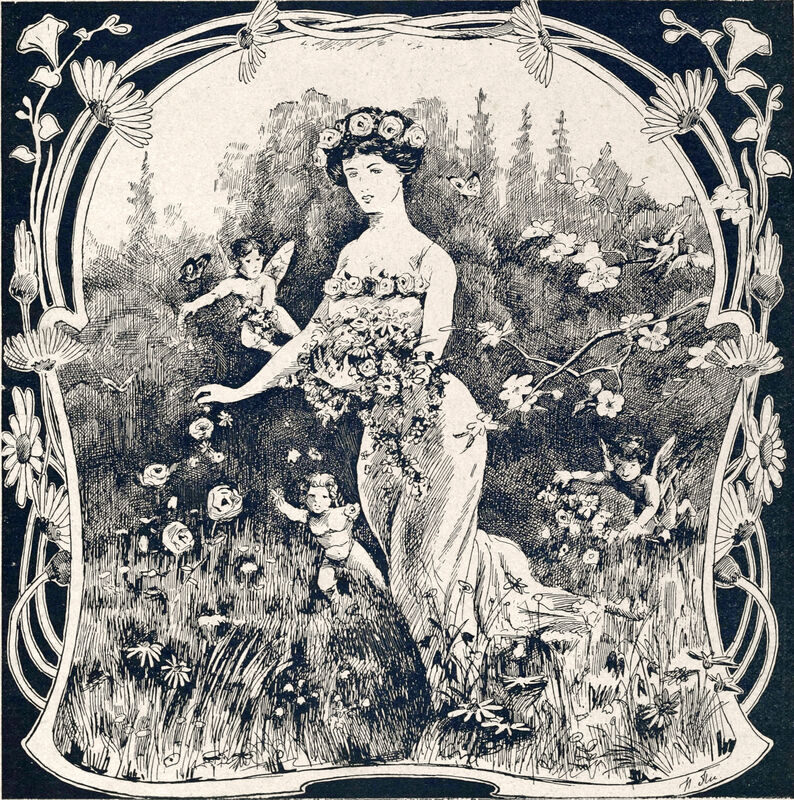 From When Life is Young by Mary Elizabeth Dodge, 1894. 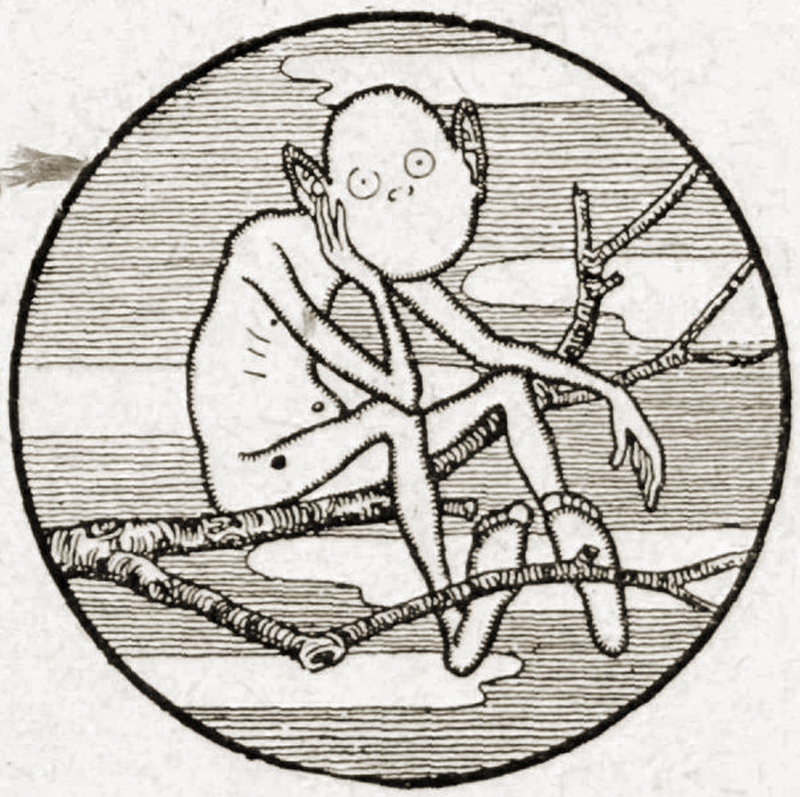 This should also be of interest: How to Believe in Your Elf. 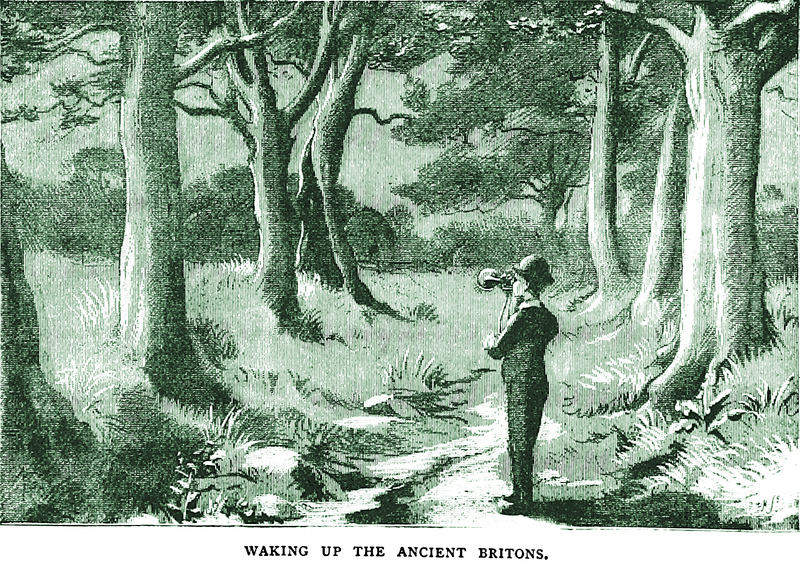 "Waking up the ancient Britons," from The Children's Fairy History of England by Forbes Edward Winslow and illustrated by E. Marillier, 1889.